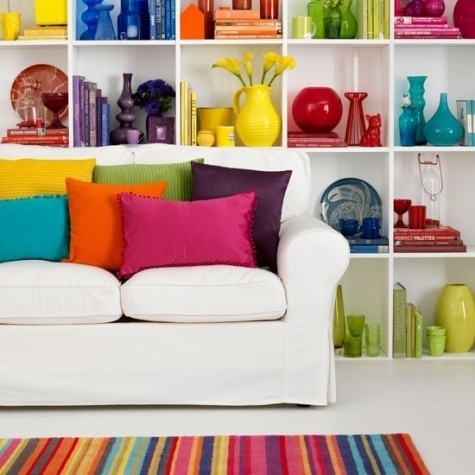 The Top 5 Ways To Add Color To Any Room! In modern interior design, neutrals are always stressed as being the best pallet to go with. But not everyone can settle for a “blah” room. Enter… accent colors! 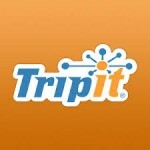 These five tips from Buzzfeed will revitalize any room’s decor leaving it with a classy and colorful look. 1. Frame Up Some Color! 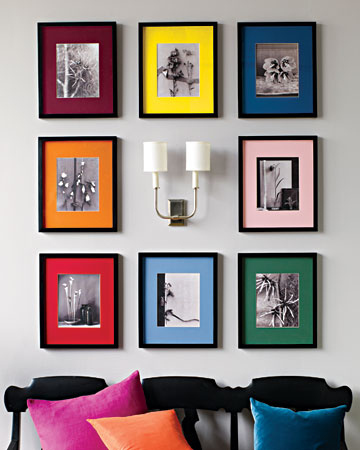 Don’t leave picture frames bare, add some colorful construction paper as backing to standard or black and white photos. Whether in the living room, library or bedroom, organizing shelving items by hue will liven up all plain old built-ins. Those pesky neutrals mentioned before? Use them to their fullest potential! Contrast a bright color with a neutral for dramatic yet balanced style. 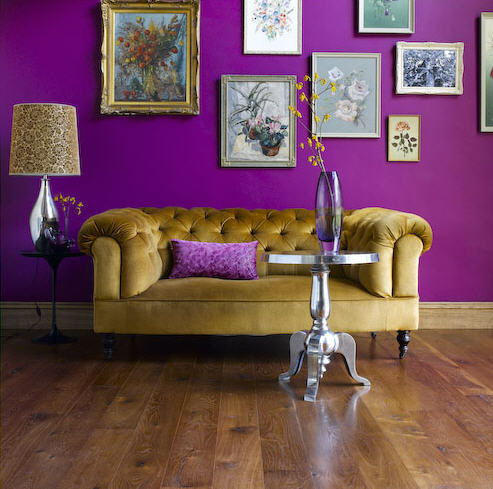 Who says only walls or accessories can provide a burst of color? 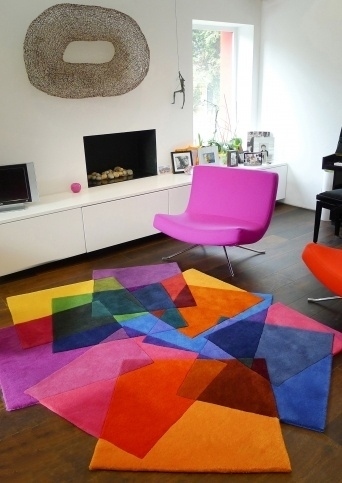 Technicolor rugs and flooring can liven up even the most bland rooms. 5. Stick To A Favorite! Whether cerulean calls or bright green beckons, utilizing the color in a few key places will definitely catch the eye. 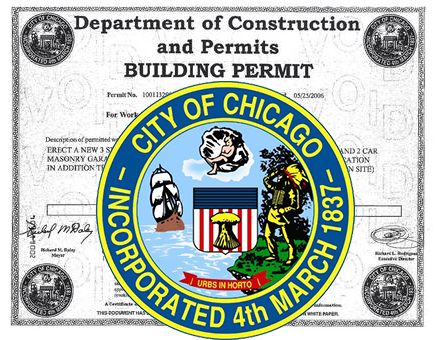 Check out more ways to revamp old spaces at Chicago Handyman’s Idea Corner! Looking For A Green Lighting Alternative? 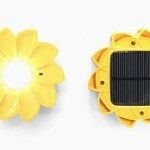 Check out LittleSun's Solar Power Lantern!